André Kamperveen Stadium formerly the National Stadion is a multi-purpose stadium in Paramaribo, Suriname. Since its opening in 1953, the stadium has been the official home stadium of both football teams S.V. Transvaal and S.V. Robinhood and the official national stadium of the Suriname national football team. 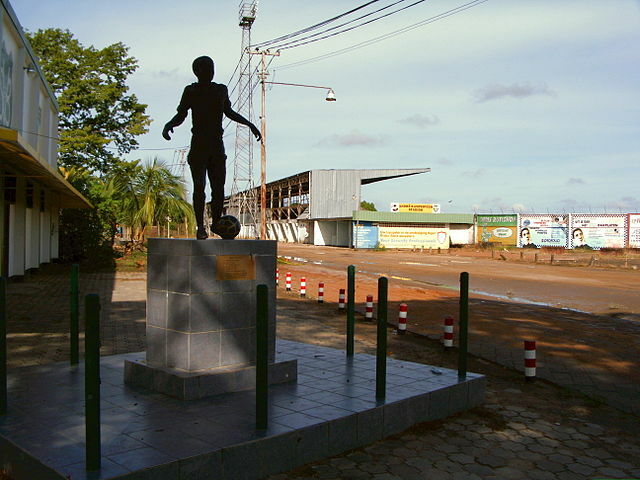 With an official capacity of 7,100, it is the largest stadium in Suriname. 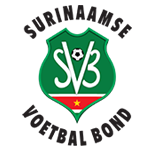 Regarded as one of the most famous and iconic football stadiums in the Guianas, the stadium is also home to the Suriname Athletics Federation (SAB) as well as the Suriname Cycling Union (SWU). In 1997 Walking Boyz Company joined Transvaal and Robinhood as the third football team to make the stadium their home. In 2014 both Robinhood and Walking Boyz Company relocated to the Frank Essed Stadion, with Robinhood ending a 51-year tenure at the Stadium. The stadium is named after André Kamperveen, one of the country's most famous athletes, sports directors, journalist, philanthropist and the first president of the Caribbean Football Union. Hierbij delen wij u mede dat de bekerwedstrijden dd.dinsdag 23 april 2019 wegens bijzondere omstandigheden zijn uitgesteld naar een nader te bepalen datum. Gelieve hiermede rekening te houden.